A Canadian alt-right website platforming the likes of Tommy Robinson, Katie Hopkins and Lauren Southern has the potential to have global influence, according to a recent report from Faith Matters. 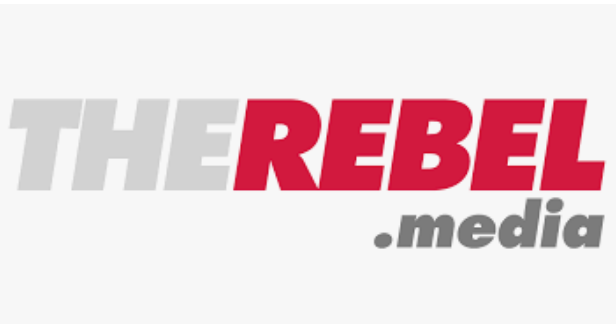 At first, Rebel Media focussed on pushing a right-wing ideology, using big, international names like Tommy Robinson and Katie Hopkins to advocate against political correctness and censorship, and post a “counter-jihad” stance, where the world was seen as “us vs them”—them being Muslims in Europe. Eighty-three percent of LGBT+ individuals and eight-six percent of Muslims have been targeted online, according to a recent All Party Parliamentary Group (APPG) report on hate crime. While experts categorize online hate crime as an extension of offline behavior, online hate crime is nevertheless researched far less than offline hate crime, meaning that any numbers or percentages reported are conservative estimates, at best. 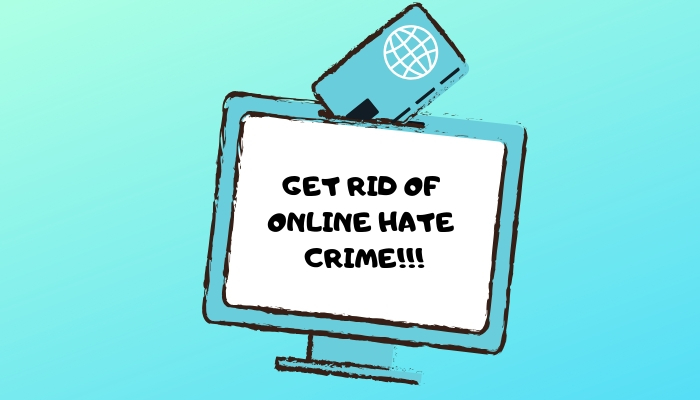 Online hate crime can take many forms. One of the more serious of the trolls’ tactics is doxxing; finding the target’s personal information, and publishing it on social media with intent to harm. 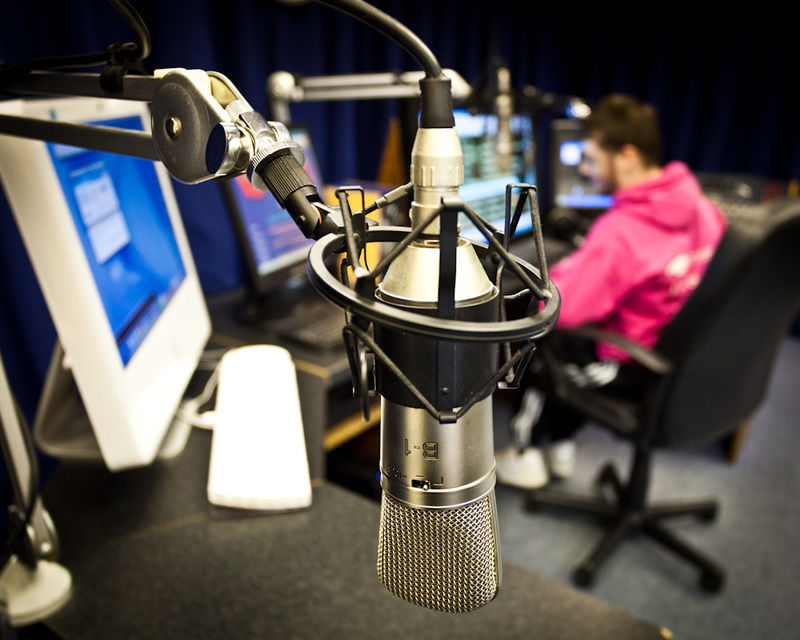 The European Platform of Regulatory Authorities (EPRA) has released a report looking at the representation of women in the audio visual media industry. 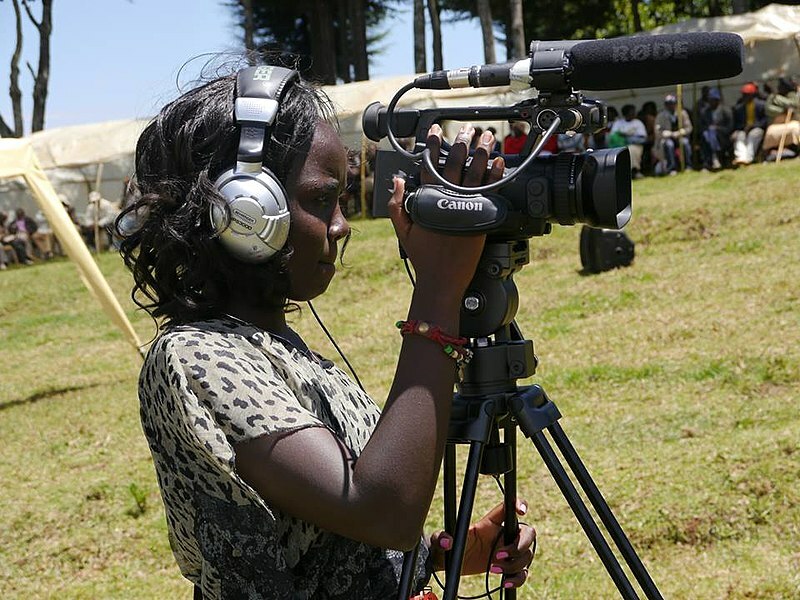 The report looks both at women’s roles on-screen, as well as in more technical positions in the industry of-screen. The report covers a variety of both EU and non-EU countries, including France, Italy, the UK and Hungary. Overall, the report concludes that there is still a significant imbalance between men and women, both on and off screen. However, EPRA also sees hope for the future. The Council of Europe (CoE) published a study on the role of community media for refugees and migrants - “The Spaces of Inclusion”. 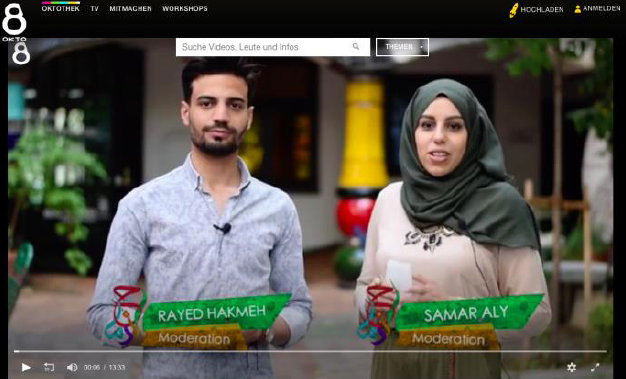 The study was produced by the Community Media Institute (COMMIT) based in Austria and several authors - Salvatore Scifo (Bournemouth University), Jonas Hassemer (University of Vienna), Brigitta Busch (University of Vienna), journalist Nadia Bellardi and Helmut Peissl (COMMIT). "Whereas the media coverage of the ‘refugee crisis’ and the ways in which refugees are portrayed have been in the focus of a range of academic studies and public debates,” the authors of the study emphasise, “media practices, communication needs and possibilities of participation and self-representation of recently arrived migrants and refugees have been rather neglected. "Manipulating Social Media to Undermine Democracy"
Media Underequipped to Cover Migration?